western barbeque . 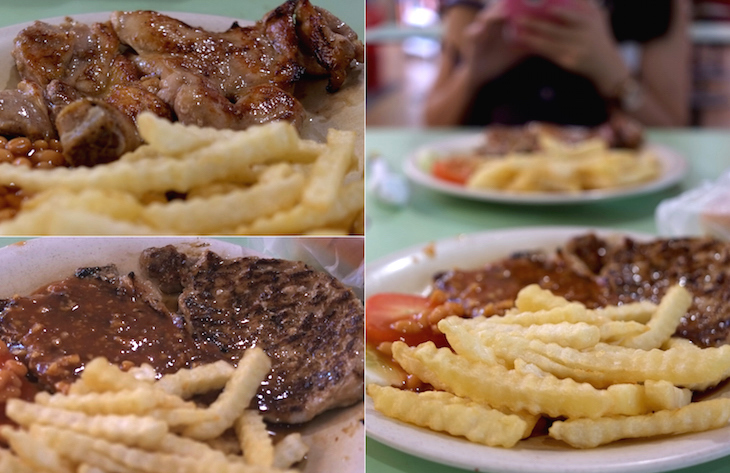 old airport road food centre . Pei Jhu K.